As a Michigan criminal defense law firm, Lewis & Dickstein, P.L.L.C. has criminal attorneys that are nationally recognized as being among the top criminal lawyers in Michigan. Do not trust your fate to anyone but the best. Our job as Michigan Criminal Defense Attorneys is to defend people accused of crimes. We are passionate about criminal defense work for at least three reasons that we think about and focus on daily. The first two reasons pertain most directly to the individual client. The third reason, while still important to the individual client, is also generally for the benefit of us all. The first reason is that the police really do target innocent people. Sometimes well-intentioned police officers make mistakes. Sometimes the officers are not so well-intentioned; their motives are based on prejudice or some other illicit personal motivation. Either way, an innocent person is not just accused, but targeted. The police jump to conclusions, focus all their attention on this individual and even innocent acts or statements become evidence of guilt. Our job as Michigan Criminal Defense lawyers is to force the prosecutors to prove that the person arrested for a crime actually committed the crime for which they were arrested so these innocent people (we hope) won’t be convicted and to do everything possible to make their job, that of attempting to convict an innocent person, more difficult. The second reason is that even people who have committed some crime are frequently “overcharged” or prosecuted more harshly than necessary. For example, maybe they got into a fight with someone, but instead of being charged with a misdemeanor for public fighting, they’re charged with a felony assault. Maybe the client is culpable in some why but his intentions are misunderstood or being misinterpreted. Finally, there are cases where judges or prosecutors target someone for a severe sentence of jail or prison that is not justified based on the circumstances of a case. In such circumstances, our goal is not necessarily to obtain a “not guilty” verdict outright from a jury; some clients admit they were in the wrong, but that they are not guilty of the severe crime with which they were charged or do not deserve to be punished as a judge may intend. Our mission in these cases might be to bring a little sanity and realism to the situation, which can result in a plea agreement for a reduced charge and/or reduced penalties. Today, there is what appears to be a firmly entrenched belief in contemporary society that “criminals have too many rights” and that the United States Constitution was not meant to protect alleged “criminals.” In fact, we’re reaching the point where if you know, befriend, or live with someone who was convicted of a crime, the courts and police believe you should not have constitutionally-protected rights. But if the United States Constitution does not protect everyone, then it does not protect anyone. The third reason we are passionate about providing the highest possible quality of criminal defense is that if the very best trial lawyers do not stand up for the protection of the accused, everyone’s constitutional rights are diminished. 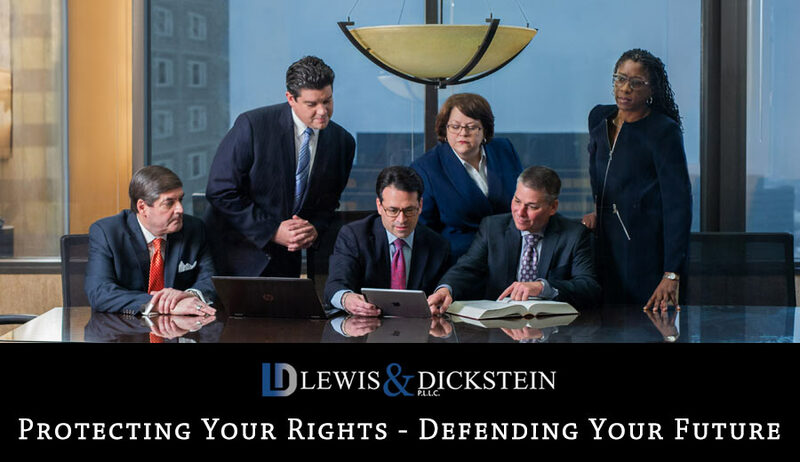 It is for these reasons that LEWIS & DICKSTEIN, P.L.L.C. 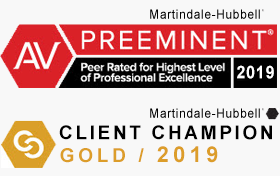 is known as a premier Michigan Criminal Defense Law Firm and we are not afraid to win! 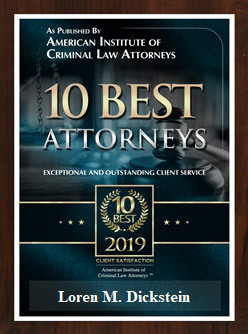 We have been awarded many of the Michigan Criminal Justice and Attorney awards and reviews over the past decade, we look forward to hearing from you. We know that you want someone who will represent you like they would his or her own family member. This is the type of care and dedication you will get from Lewis & Dickstein, P.L.L.C., Michigan’s Premier Criminal Defense Law Firm. Call us today at (248) 263-6800 or complete a Request for Assistance Form and we will promptly contact you.